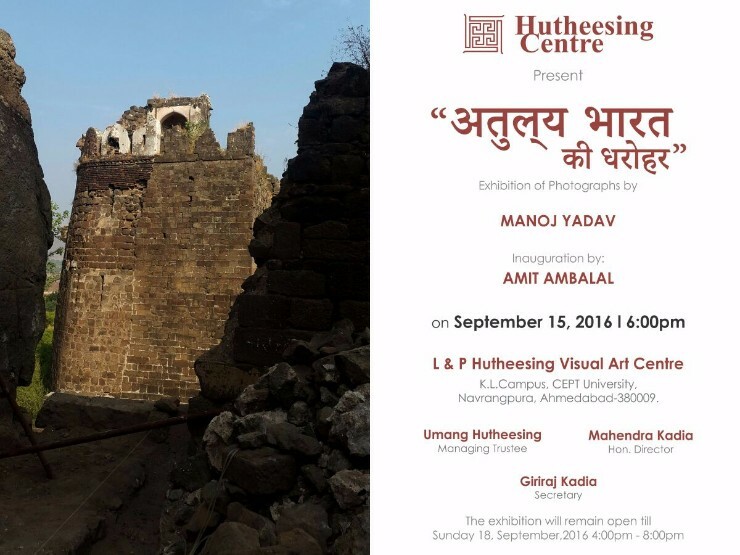 L&P Hutheesing Visual Art Centre, CEPT Campus, University Road, Navrangpura, Ahmedabad. An exhibition of photography by Manoj Yadav. Inauguration by Amit Ambalal.